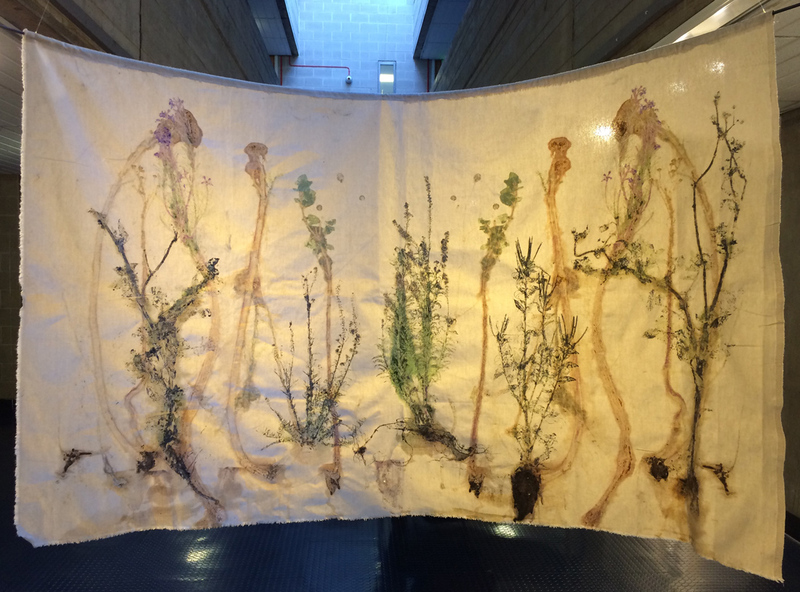 This year, as a 3rd year Contemporary Art Practice student at Duncan of Jordanstone College of Art & Design (Djcad), Dundee and with the support and encouragement of Geoff Squire & Gladys Wright (& Pete Iannetta who pointed me in the right direction) I was introduced to the Living Field at the James Hutton Institute, Invergowrie and ran my plant-printing workshop as part of the Open Farm Sunday event. My work concerns wild plants (and those often considered to be weeds) and the soil in which they grow. 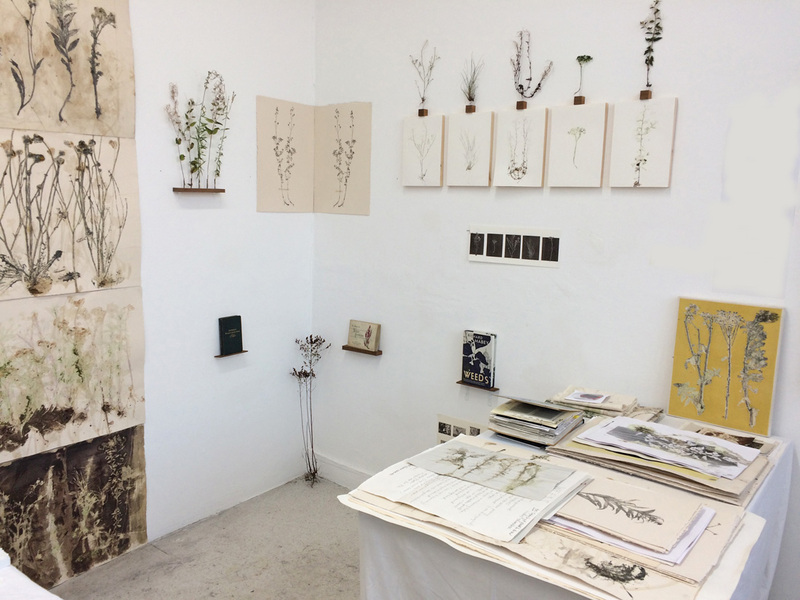 I currently work mostly in printing where I have developed a number of plant printing techniques. 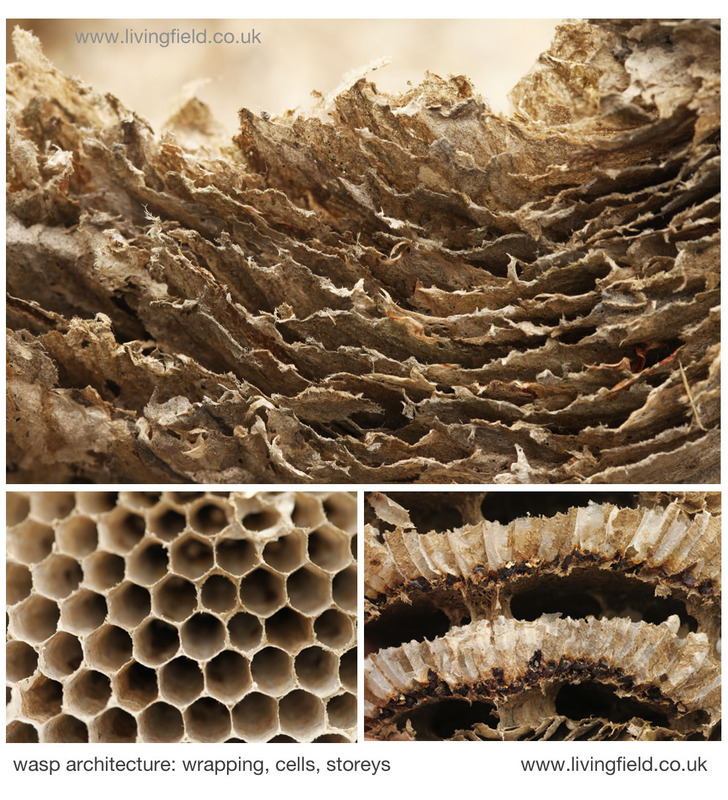 I also make ‘earth’ paintings, and work in ceramics, photography, and laser cutting. I would be very interested to hear from any scientists who might be interested in this work, have comments, or who might want to collaborate with me, particularly in context of the blue pigment; in making the prints lightfast; or the possibility of employing these printing techniques as a scientific tool. 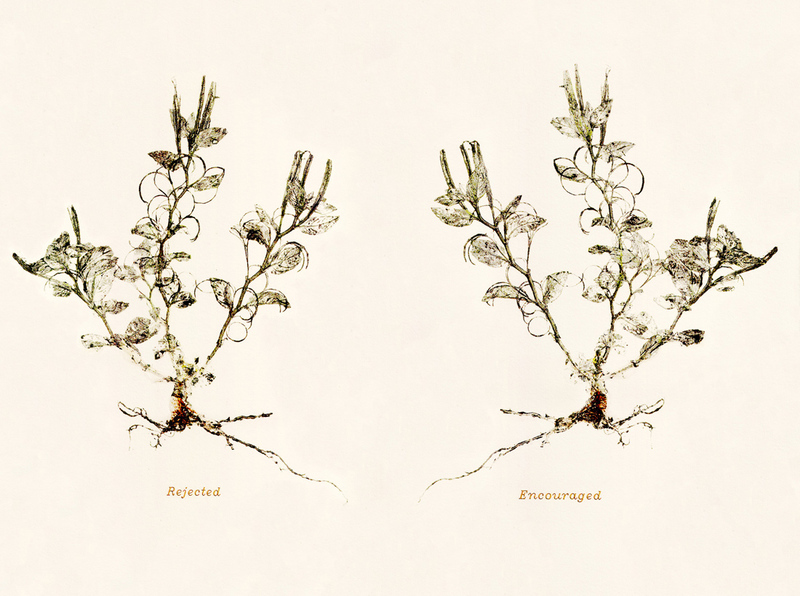 In my most recent work I coined the term, Edaphic Plant Art. This body of work was concerned with a small patch of grass on campus. 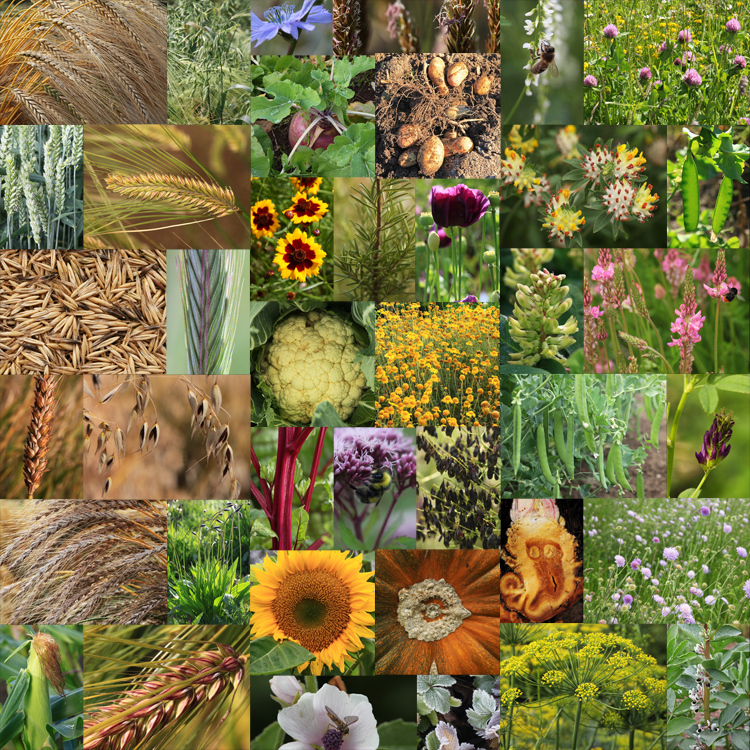 I was interested in the variety of wild plants growing on this patch and also in the soil in which they were growing. I focused on 5 plant varieties and attended soil science lectures. 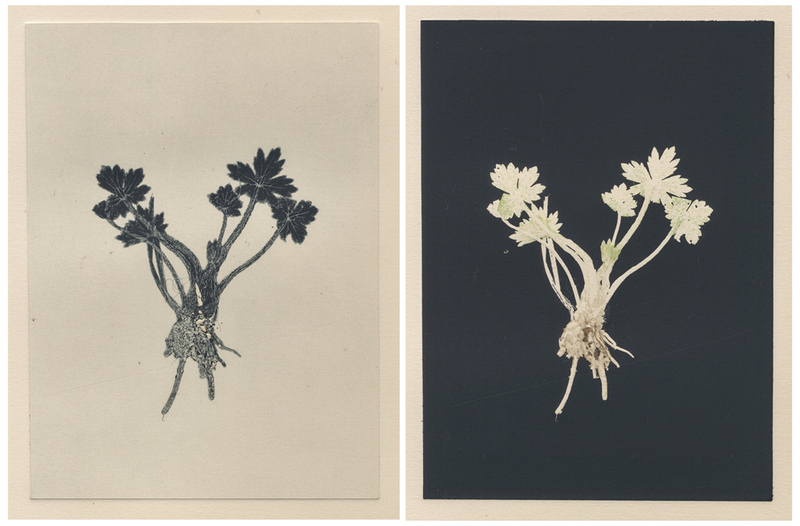 I documented these plants by using 3 different plant-printing techniques that I have termed, the Pigment Print; the Graphite Print; and the Ink Print. 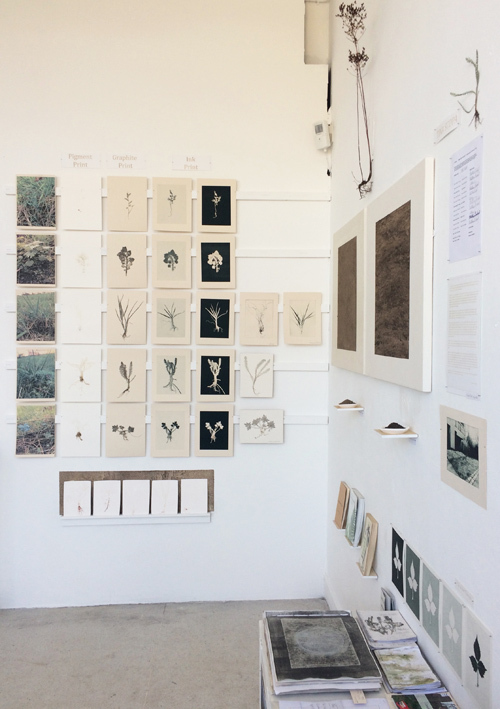 These prints were presented on the wall in a grid format together with digital print photographs of the plants. Porcelain tiles were also prepared for each plant. 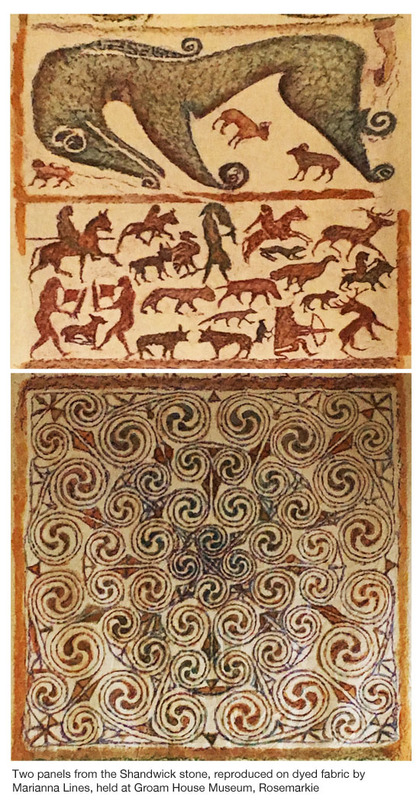 In addition ‘earth paintings’ were made using soil taken from the site and ‘healthier’ soil taken from another site. Besides each painting a soil sample was presented in a hand made porcelain cup. 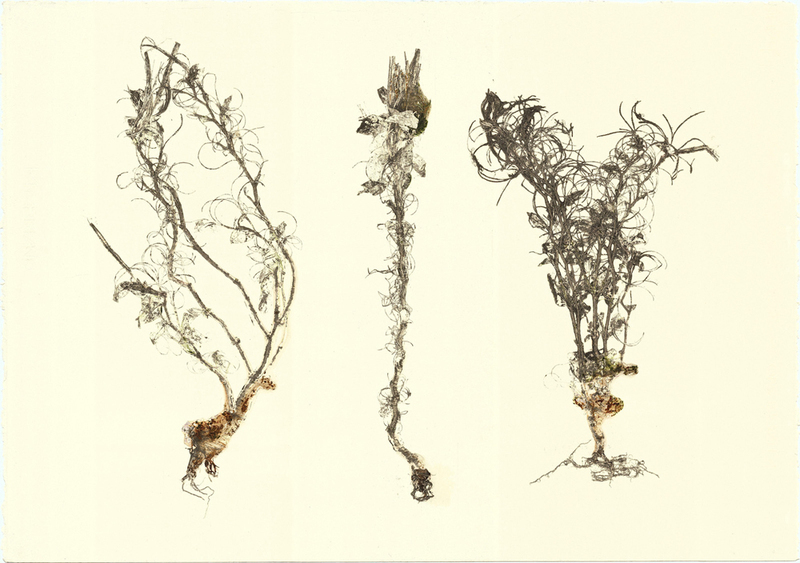 This body of work began with the initial desire to get plants to ‘draw’ themselves. 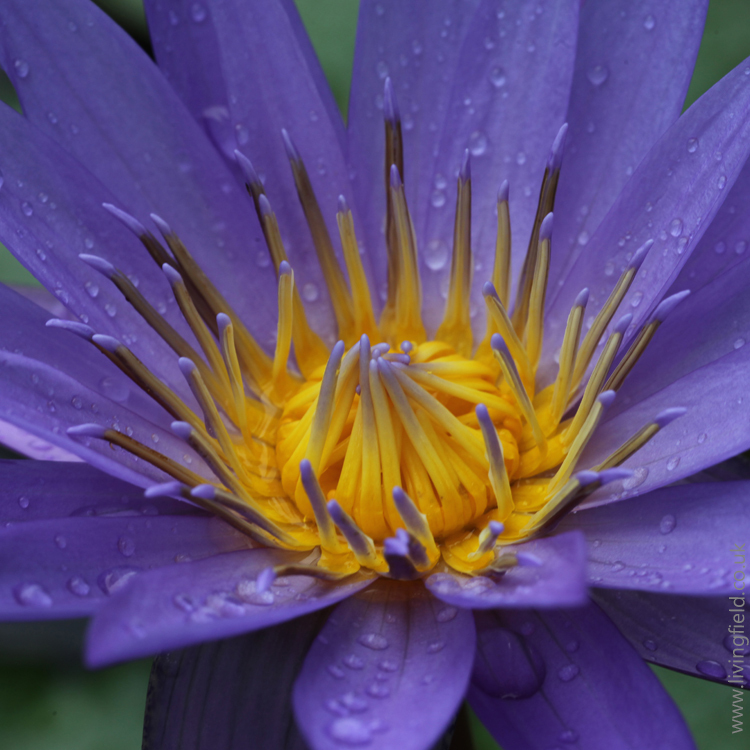 The plants used were those largely considered to be ‘weeds’. 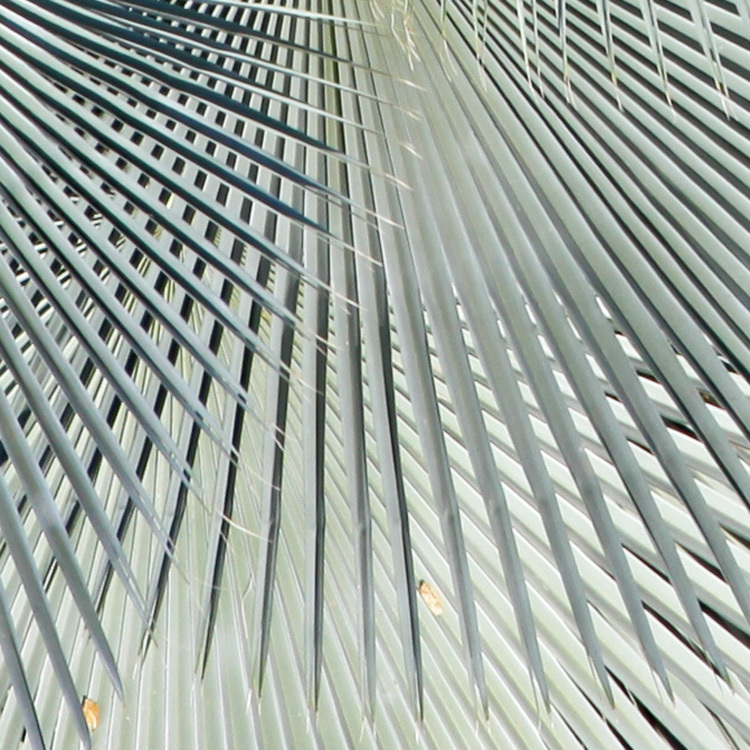 The method used to develop this idea has primarily been experimental printing. 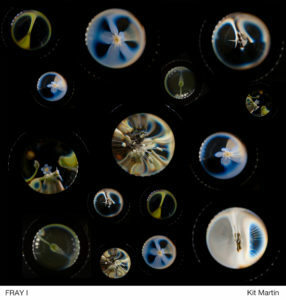 Experimental photography techniques were also been employed to a lesser extent, as were small sculptural works. Through the process of experimentation and subsequent development the goal was considered to have been accomplished. 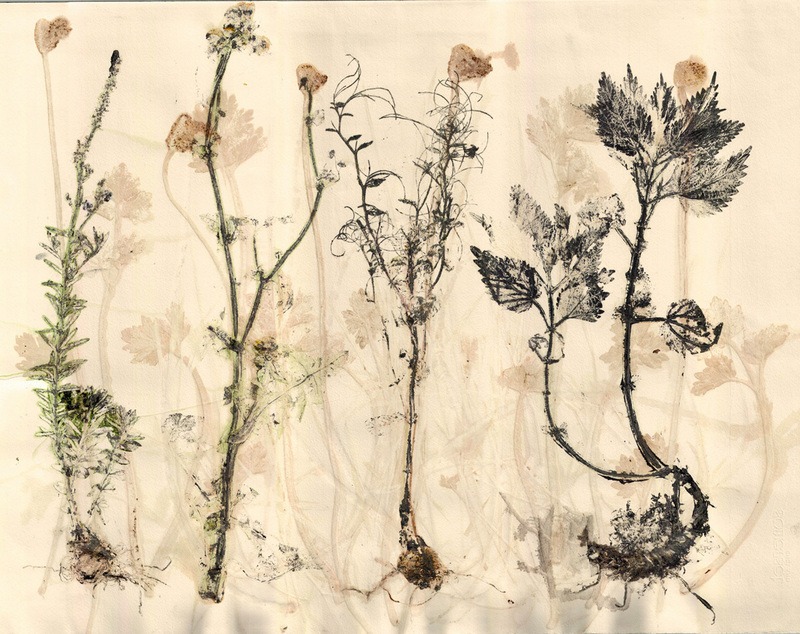 The resulting plant ‘drawings’ were able to convey the inherent beauty of these weed forms and the individual ‘character’ of each plant. In addition, the body of work was presented as a metaphor for our own human condition, commenting on different aspects of ourselves. 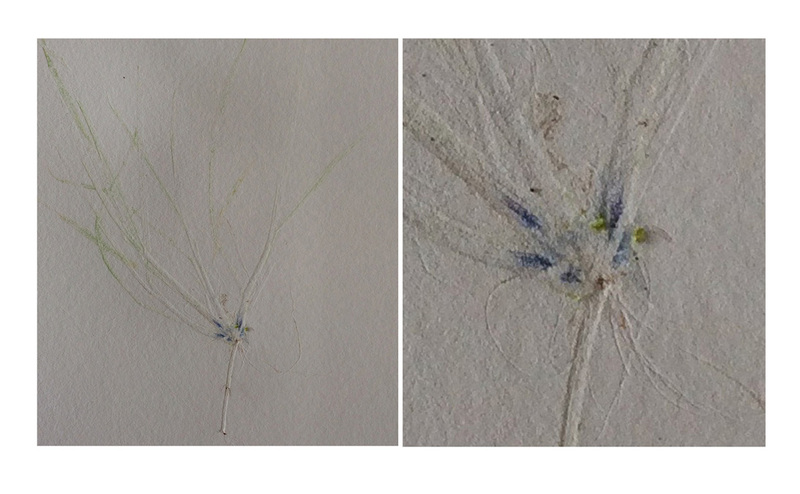 Over the course of developing my Pigment Prints I have often noticed a very blue pigment located just where the stem meets the roots in certain grasses. If anyone can shed light on this I would be very grateful and would love to extract this in the lab. More from Tina to follow ….